Auckland Justices of the Peace, who also volunteer as Nominated Persons, brushed up their knowledge, skills and processes at the weekend’s workshop. The Oranga Tamariki Act 1989 (Children, Young Persons and their Families Wellbeing Act 1989) requires under 17 year olds to be supported before and during the interview by a parent or relative… or if whanau are unavailable, another appropriate adult support-person: the Nominated Person. Some 20 Justices of the Peace in Auckland are Nominated Persons, available to attend police stations at all hours of the day and night to fulfil their role. Those Justices at the workshop were reminded of a fundamental change from July next year when 17 year olds will be added to the definition of young persons. This is to fall in line with international convention. 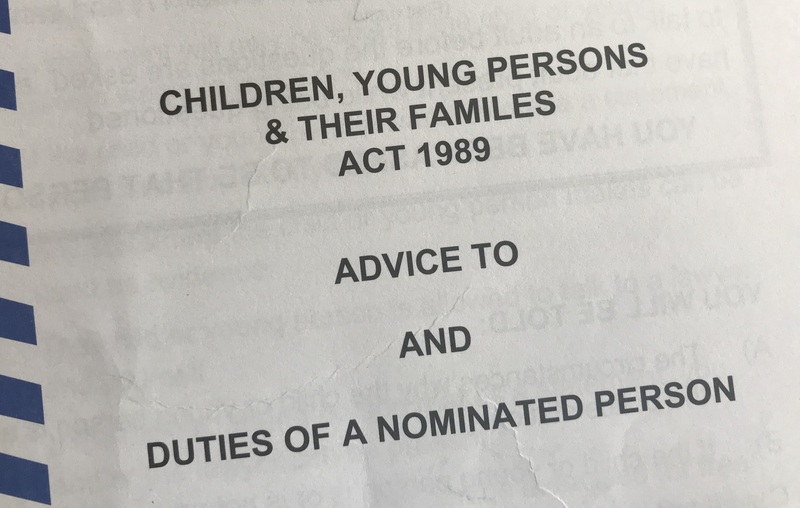 Presently the Act applies only to young persons under 17, so Justices were advised the extension to include 17 year olds might mean an increase in duties.